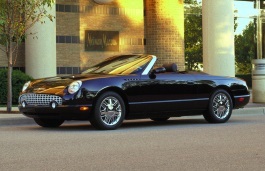 Correct Wheel Sizes, PCD, Offset, Rims and Tire specs for Ford Thunderbird series. 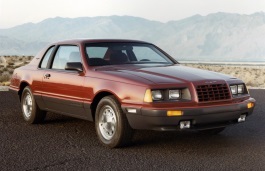 Will a 15x8 with 5 on 4.5 Bolt Pattern fit my 1994 thunderbird? 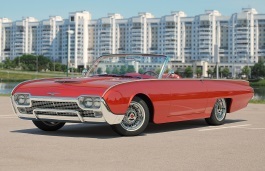 Hi,Chaz,The bolt pattern for thunderbird is 5*108,different from 5*4.5‘’,So they are not compatible. 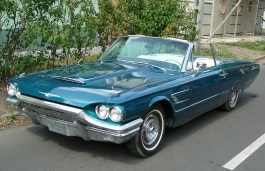 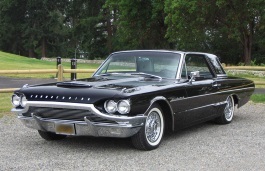 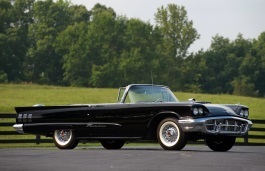 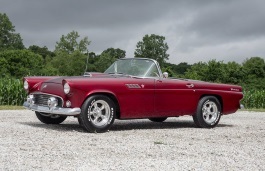 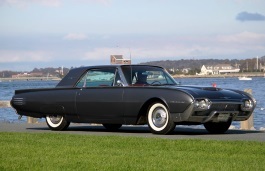 1960 T-Bird is a non-vented 14x6, 5x 4.5 wheel with 4 inch BS. 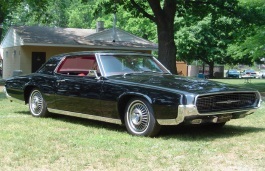 Hi,Sammy Williams,yes,you can use 18*9.5.but you also need to make sure all offset and bolt pattern is compatible. 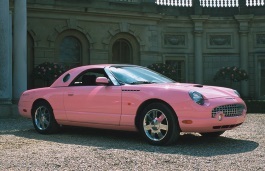 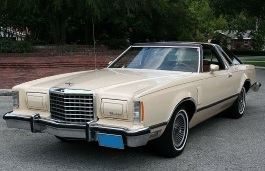 Hi I have a 1997 ford Thunderbird 4.6, and recently purchased some sc 16 rims. 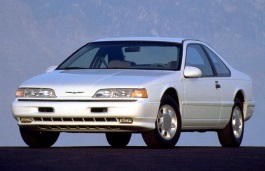 My question is what's the widest tires I can install in the rear without any rubbing problems. 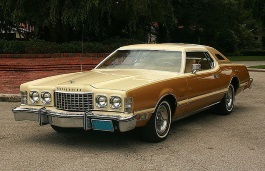 I was thinking of 235 50 16. 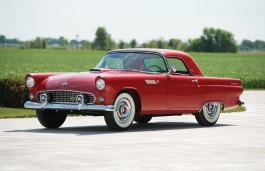 1955 , 1956 Thunderbirds had 15" wheels. 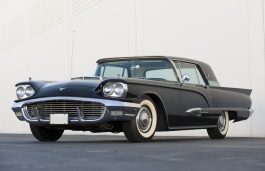 1957 has 14".